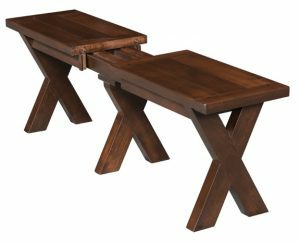 Hand made expandable and solid dining table benches for your hardwood dining table. 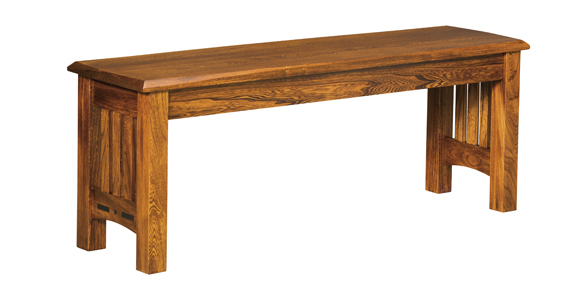 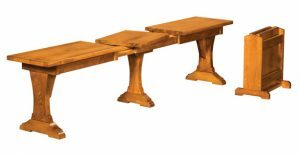 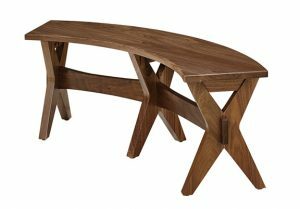 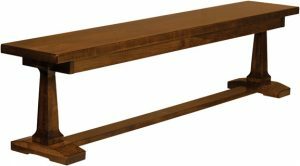 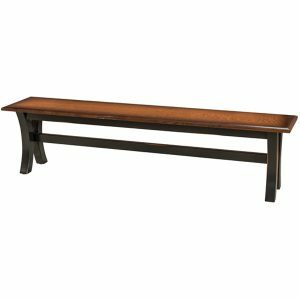 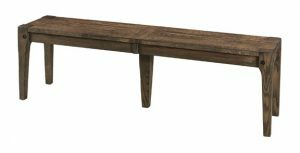 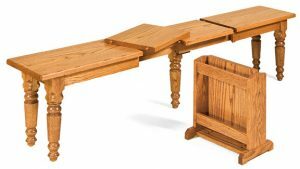 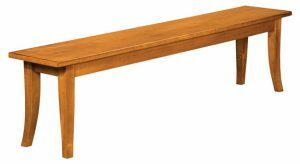 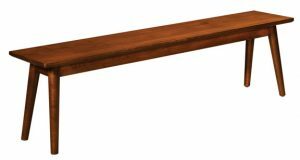 Many of our extend-a-bench models are available in different hardwoods and stain choices to match your table. 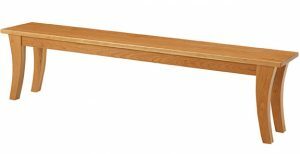 Most of the benches have seats that are approximately 18″ tall, same as a chair seat, and are made from solid hardwood. 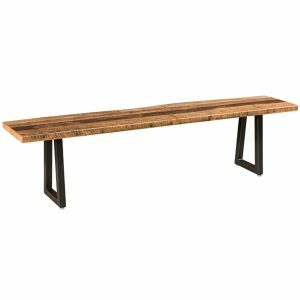 Solid seat dining table benches can be made to length and sold by the inch length. 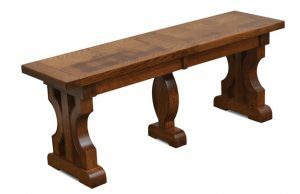 Please call for custom solid wood bench prices.